(Reuters) – Viacom Inc said on Tuesday it has begun warning viewers that its channels could go dark on AT&T Inc-owned DirecTV if it fails to reach a new contract by midnight March 22. Viacom, the owner of MTV, Nickelodeon, BET, and Comedy Central, accused AT&T of abusing its powers after buying Time Warner Inc, which owns the Warner Bros Hollywood studios and HBO premium cable network. “Having recently acquired Time Warner, AT&T appears intent on using its new market power to prioritise its own content at the expense of consumers, who are growing increasingly dissatisfied with paying more for less,” Bob Bakish, chief executive officer of Viacom, said in an internal memo seen by Reuters. AT&T could not immediately be reached for comment. 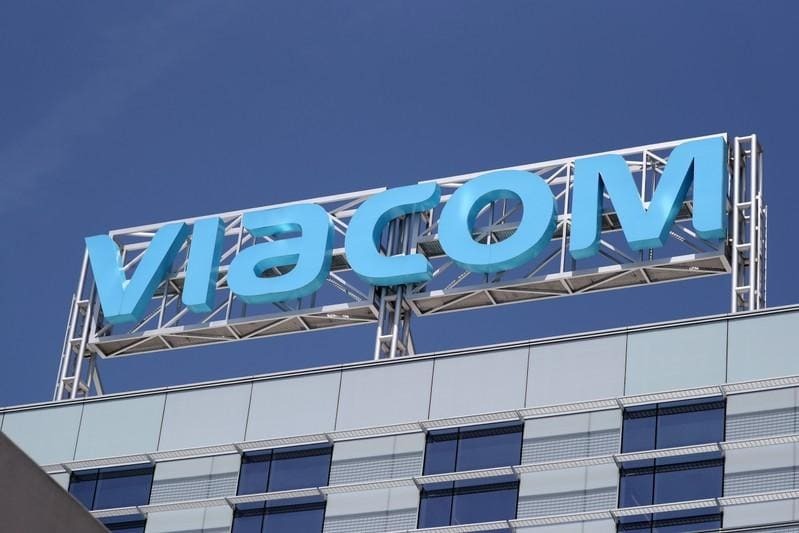 Viacom said it has reached new distribution deals with Altice USA Inc, Charter Communications Inc and Comcast Corp.